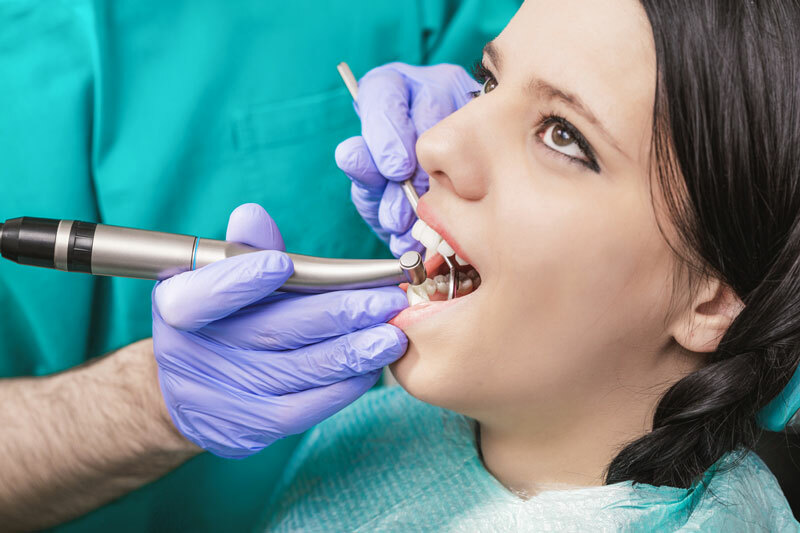 So, your dentist has told you that you need root canal treatment due to a lack of good oral hygiene and a build-up of bacteria under the tooth. However, you have heard the horror stories and you are worried about what will happen with the treatment. Actually, endodontic treatment, or root canal therapy, is a good thing and can be an excellent preventative procedure that will save you pain and further tooth problems down the road. Back in the day, if you had a bad or infected tooth, the only option was to have that tooth pulled. This resulted in gaps where food could become lodged, which, in turn, could become infected. The spaces caused by pulled teeth also allowed for other teeth to move and shift. Now, instead of pulling the tooth, a root canalis performed. Routine root canal treatment consists of very few steps and can be completed in one or two visits. That doesn’t sound so bad, does it? In a root canal, the infected parts of the tooth are removed while leaving the rest of the tooth intact. The spaces left by the removal are filled with a natural polymer. The tooth is then sealed with a temporary filling and then a crown to protect it from any further damage or infection. In truth, most of the pain that people experience in relation to endodontic therapy, such as a root canal filling to replace the dental pulp, occurs prior to the actual procedure and not from the procedure itself. Advances in both the procedure itself and pain management have made for a more comfortable experience. A root canal is performed under local anesthetic and the length of the procedure is determined by the severity of the infection and the access available to the infected areas. Generally speaking, a front tooth root canal will take roughly an hour, whereas a molar or back tooth could take 90 minutes. The pain you experience after a root canal is usually determined by how much pain and swelling was caused by the initial infection. If it is severe, you may experience more tenderness and swelling post-procedure as your mouth recovers from the trauma of the infection. Immediately following your root canal, you will notice that your lips and gums will be numb. This is due to the local anesthesia. (You’ve seen the videos of people post-dental procedure who can’t feel their mouth. That will be you.) This will gradually wear off over a few hours. Any actual discomfort you may experience usually resolves itself within a couple of days. The pain and swelling can be treated with over-the-counter medicines such as acetaminophen (Tylenol) or ibuprofen (Motrin, Advil). You can also use ice packs to reduce persistent swelling. There are a few complications that could lengthen both the duration of the procedure and your recovery time. They are rare, but you should be aware of these possibilities. If a tooth is severely inflamed prior to the root canal, your dentist may have to take the extra step of applying a special antibiotic paste to the canals and letting it sit for a week or two in order to lessen the inflammation and bring the infection under control. If the paste is effective, the root canal procedure will be done at the end of this time period. Everything else will proceed as already mentioned. You probably know that your tooth has a root, but did you also know that there is a very complex system that feeds that root? It’s exactly like a tree, with lots of little offshoots from the main root. In some rare cases, a smaller canal may be missed during treatment. If this occurs, it is possible that the small part remains infected when the tooth is sealed post-procedure. This could lead to further pain and complications. Fortunately, technology has greatly improved and there is special imaging that can be done prior to treatment that can identify even the smallest of issues, thereby avoiding this problem. In even rarer cases, your teeth may create calcium deposits that block the canals of the infected tooth. If this is found pre-procedure, there should be every effort made to break through the calcified areas so that the entire canal system can be sealed. If the calcified deposits cannot be broken down at the proper stage, oral (endodontic) surgery may be required. 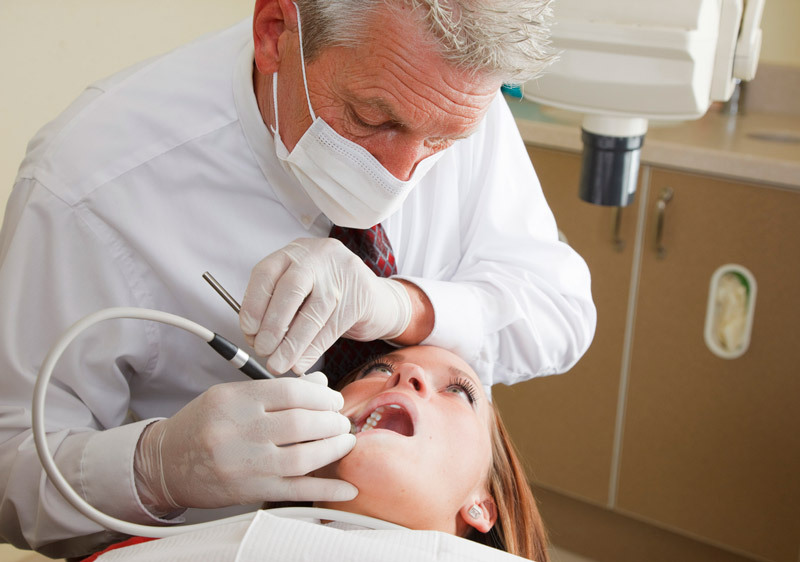 Teeth that are part of a root canal are generally more brittle. This makes sense because the tooth itself is no longer in its most solid form. This is a particular concern for back teeth because of the part they play in the chewing process. You will probably be put on a soft food or liquid diet for few days after your root canal, so the teeth have time to heal and so you do not exert extra pressure on the affected teeth. After the swelling has subsided and your dentist is certain that no further procedures will need to be completed on the tooth or teeth, you will receive a crown. Usually, this will only apply to back teeth, as front teeth do not have the same pressures put on them and, therefore, need slightly less protection. One of the most important things to look for during your recovery period is increased pain and swelling of the treated tooth. This could be a sign of a missed canal (mentioned above), or a new infection. In some cases, the crown used to seal the tooth may crack or come loose. If this occurs, or if your pain and swelling does not decrease within a couple of days, call your dentist immediately and let them know the exact circumstances. If it is very severe, they will bring you in on an emergency basis. Time will be of the essence in this case. When it comes to your teeth, it is better to be safe than sorry, and you want to have any potential issues addressed as soon as possible. This will increase the probability of being able to save the tooth in the long run. There was a time when root canals were the scariest thing a person could imagine taking place at the dentist. Fortunately, with technological and pharmaceutical advances, it is now a fairly routine procedure. Now that you have some background and know what to expect, there is no reason to be afraid to give your teeth every opportunity to be healthy.